In an attempt to keep track of all the live sport I’m going to be watching and associated events I’m attending in 2015 here’s a blog on the subject! A few words about every day, well knowing me probably more than a few! And a number of my favourite photos taken at each event! As I have to work for a living I won’t make 365 Days – but I wonder how close I can get! 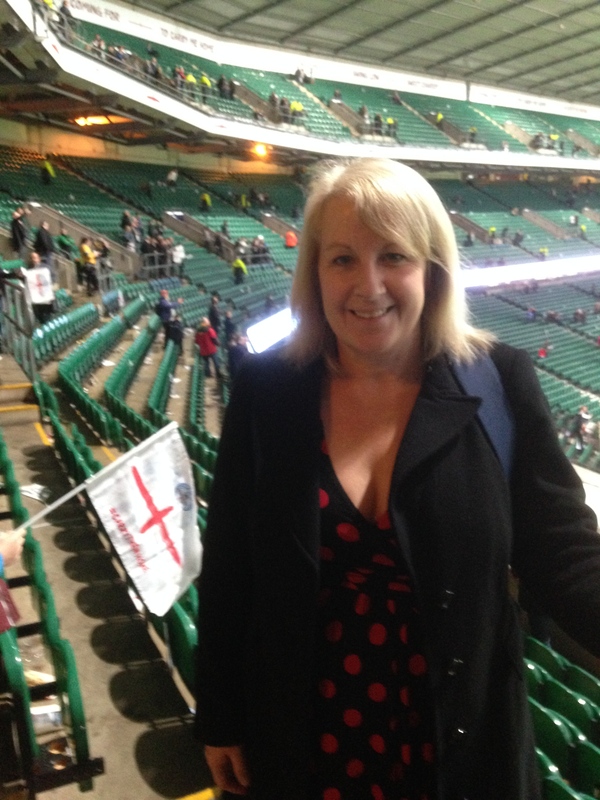 You can find me on Twitter for more drivel – @debsknig – hope you enjoy the reading as much as I’ll enjoy the writing – and of course the sport! My thoughts on life and loss are here too, debsknig.com might make you cry, but will hopefully make you laugh too!